Here you can see some precious paper gems that we developed and produced for our Clients over the last years. 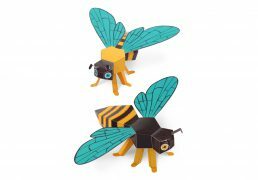 Either designed from scratch or based on our Paper Toys, these new products always involve an immense research work – in disciplines as diverse as history, mythology, architecture, sociology, geography, biology and ecology – besides the pedagogical, functional, psychological and cultural inherent characteristics. 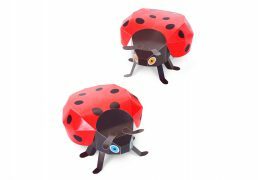 The sweetness of fair trade chocolate combined with surprise paper toys made with 100% recycled paper. 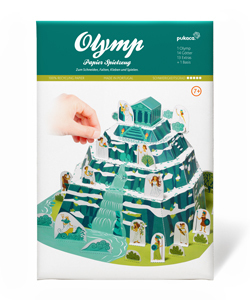 These 3 series of 12 Paper Toys – 12 Egyptian Gods, 12 Greek Gods and 12 Nordic Gods – was developed to be placed inside Equosolidale’s PONCHITO Organic Milk Chocolate Eggs. 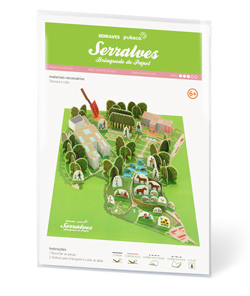 Each series has Paper Diorama with extras as a prize for those who have a sweet tooth and collect 6 characters of each series. 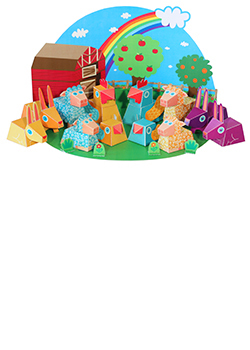 These 3 series of 12 Paper Toys – 12 Dinosaurs, 12 Tropical Forest Animals and 12 Forest Animals – was developed to be placed inside Equosolidale’s PONCHITO Organic Milk Chocolate Eggs. Each series has Paper Diorama with extras as a prize for those who have a sweet tooth and collect 10 characters of each series. 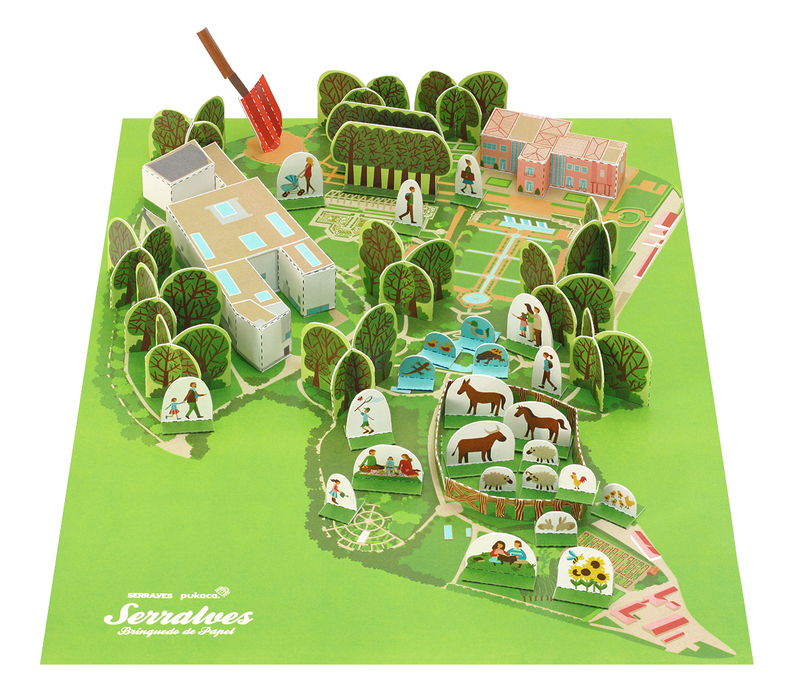 This series of 6 Paper Toys was developed to be placed inside Equosolidale’s Easter Eggs. Embeded with the spirit of eco-friendly surprises designed and produced by PUKACA, and with the Fair Trade ingredients of a Organic Milk Chocolate Egg, made these Chocolate Easter Eggs into one of a kind product. 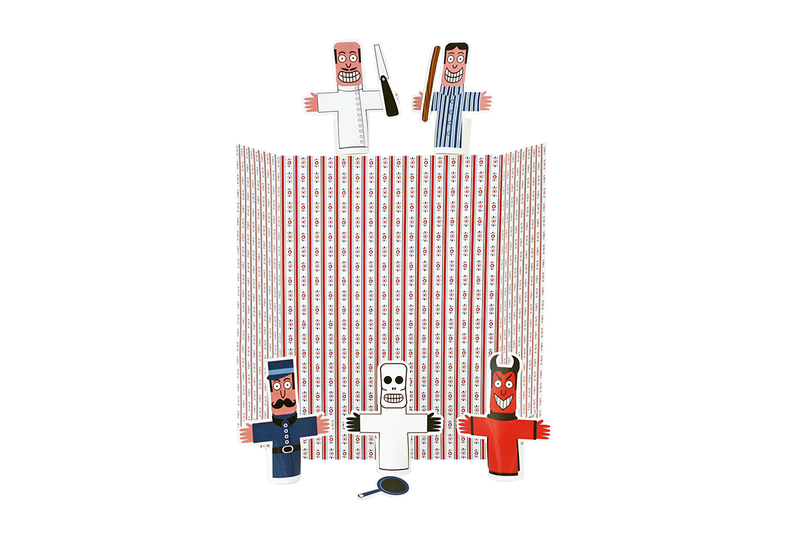 This series has a Paper Diorama as a prize for collecting the 6 Paper Toys. In Ancient Greek religion and mythology, “Olympus” was the name of the home of the Twelve Olympian gods of the ancient Greek world. This was conceived of as a lofty mountaintop, and in all regions settled by Greek tribes, the highest local elevation tended to be so named, among the numerous peaks called Olumpos in antiquity are mountains in Mysia, Laconia, Lycia, Cyprus, Attica, Euboea, Ionia and Lesbos, and others. Thessalian Olympus is the highest peak in any territory with Greek settlement and came to be seen as the “Pan-Hellenic” representative of the mythological seat of the gods, by at least the 5th century BC, as Herodotus (1.56) identifies Olympus as the peak in Thessaly. The Circus Maximus (Latin for greatest or largest circus; Italian: Circo Massimo) is an ancient Roman chariot-racing stadium and mass entertainment venue located in Rome, Italy. Situated in the valley between the Aventine and Palatine Hills, it was the first and largest stadium in ancient Rome and its later Empire. It measured 621 m (2,037 ft) in length and 118 m (387 ft) in width and could accommodate over 250,000 spectators. 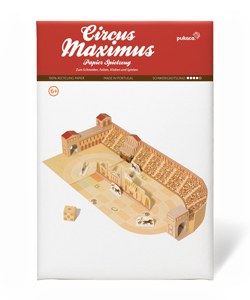 In its fully developed form, it became the model for circuses throughout the Roman Empire. 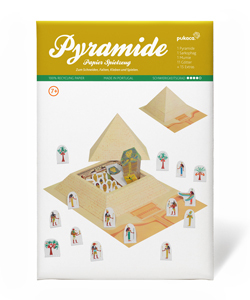 Numerous pyramids were built in ancient Egypt to adequately bury the deceased from the royal families of the ruling dynasties. Ruling pharaohs found their resting place together with their wives and children in one of the richly decorated burial chambers. The interior of the burial chamber was always very valuable. Grave goods of inestimable value, gold and precious stones were recovered by researchers and archaeologists. The most famous sphinx is the Sphinx of Giza. Sphinxes are usually built as male lions with a human head. In their function they serve as guardian figures in front of temple entrances. 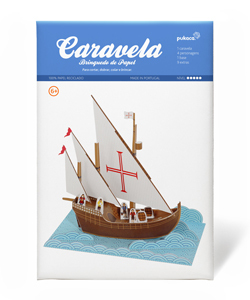 The Caravel was a small, highly maneuverable sailing ship developed in the 15th century by the Portuguese to explore along the West African coast and into the Atlantic Ocean. The lateen sails gave it speed and the capacity for sailing windward (beating). 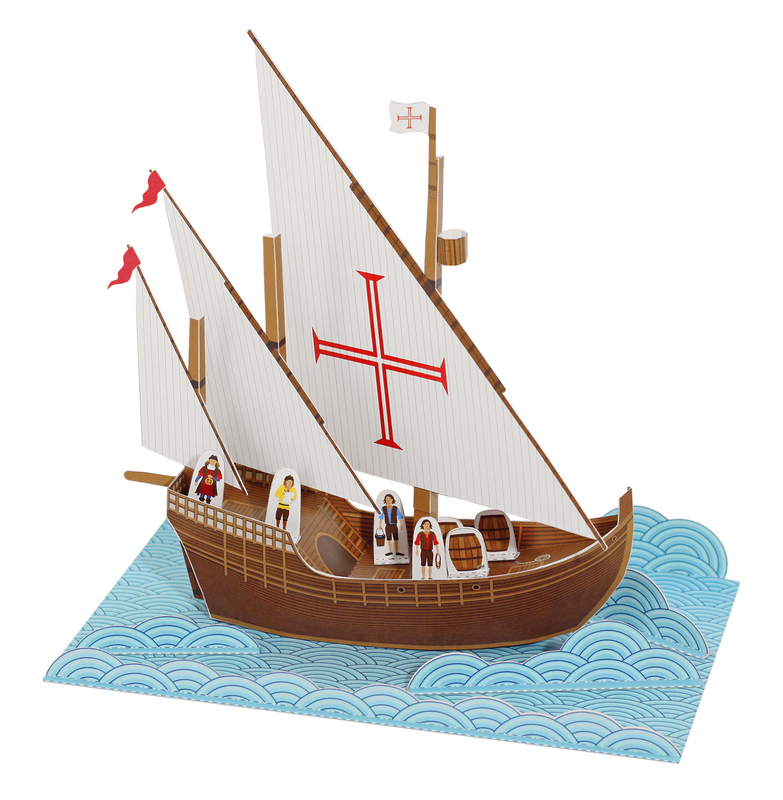 Caravels were used by the Portuguese and Castilians (Spain) for the oceanic exploration voyages during the 15th and 16th centuries in the Age of Discovery. 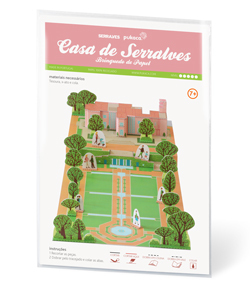 Serralves is a unique reference within Portugal’s landscape gardening history and symbolises a process of learning and knowledge of the conditions of transformation of the territory, in terms of space and time during a specific cultural context: Portugal and the 19th and 20th centuries. 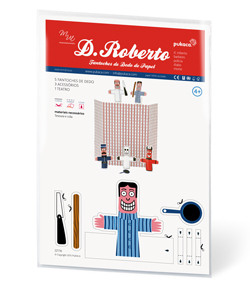 In Portugal glove puppets are called Robertos, and Roberto is also the star of most stories. Until the beginning of the 20th century it was usual to see these colourful puppet theatres on the streets, in village squares, and in gardens and beaches throughout the country. Young and old people, children and adults would listen to the first treble sound of the reef and enjoy the comic stories those puppets played with skilful pace. Please contact us if you’d like to develop a product with us. Thank you.